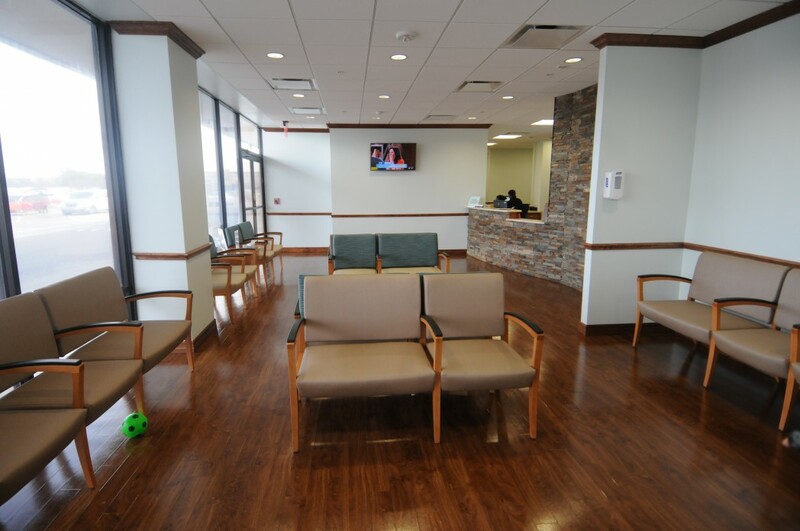 UT Physicians, the medical practice of the University of Texas Health Science Center at Houston (UTHealth) Medical School, has recently opened a new health center at The Heights, at 925 N. Shepherd in Houston. The new clinic is a move by UTHealth’s medical practice to better serve one of the more dense patient populations in the city. 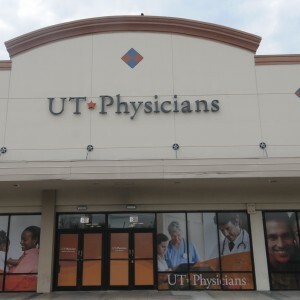 The new “UT Physicians at The Heights” will offer primary and specialty care in pediatrics, family medicine, cardiology, obstetrics/gynecology, endocrinology and other medical specialties to follow. The clinic accepts scheduled appointments for children, adolescents and adults, working during the weekends and extended hours. The UT Physicians clinic plans to provide personalized, comprehensive and high-quality medical care to the community. “We are very pleased to announce this expansion to serve our neighbors in the Heights. Our goals are to bring the medical expertise of UTHealth Medical School to our neighboring Houston communities and to work closely with the local physicians to provide continuity of the best patient care,” noted Giuseppe Colasurdo, the dean of UTHealth Medical School and president of UTHealth. [adrotate group=”15″] From primary care of common illnesses and routine wellness exams to specific treatments of more complex conditions, UT Physicians at The Heights will seek to provide a variety of medical services. The clinic is linked to the entire UT Physicians network, allowing patients to be quickly redirected from a primary care doctor to a specialist when necessary. A secure Electronic Medical Records (EMR) system is utilized by the health center to ensure that a complete and detailed history of the patient can be accessed by each doctor; the system optimizes healthcare services by preventing the duplication of diagnostic tests, thus increasing patient safety. UT Physicians includes over 1,000 doctors certified in more than 80 specialties, and offers community-based medical care. 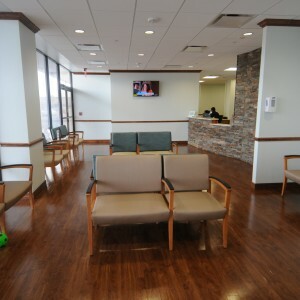 The practice has other centers in the Houston area as well, including Bayshore, Bellaire, Sienna Village and Cinco Ranch.